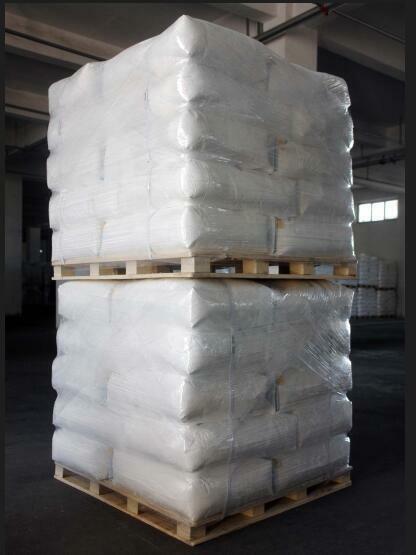 CPE-335A is a kind of thermoplastic resin consists of HDPE and Chlorine. It can endow PVC products with higher elongation at break and toughness. CPE-335A is mainly applied to all kinds of rigid PVC products, such as profile, siding, pipe, fence and so on. l Higher CaCo3 tolerance in your recipe.